Outlandish Observations: I bought an e-reader! I have always loved electronic gadgets of all sorts. I can't do without my iPod or my GPS, and I have always enjoyed helping other people pick out their own electronic stuff (as when I helped my sister shop for a netbook last year). But I had been restraining my natural gadget-buying impulses while I was job-hunting, for obvious reasons. Meanwhile the e-book reading phenomenon has been growing and growing and growing....and I've been watching from the sidelines, waiting for the right moment to jump in. 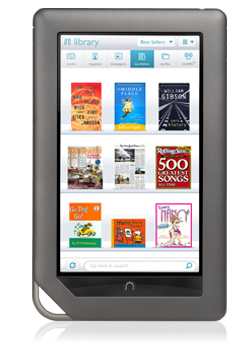 The Nook Color is primarily intended as an e-reader, so the functions are designed and optimized for reading books. It comes with a fully functional web browser (hence the advantage of the color screen), so I can check email, read messages on Compuserve, or whatever, and then switch right back to the book I was reading, without losing my place. It's a bit awkward and slow to type with the touch-screen keypad, but I'm sure I'll get used to that pretty quickly. It's small (about 8"x5", with a 7" screen) and lightweight, comfortable to hold in one hand, easy to read in bed or lying on the couch. So far I'm really happy with it, and having a lot of fun playing around with the various functions. The Nook Color connects to the Internet through Wifi, and I had no trouble connecting it to the wireless network from home. (I had upgraded my router a few weeks ago in anticipation of just such a purchase, though at the time I didn't know if I wanted a laptop, netbook, e-reader, or tablet.) There are supposed to be extra features available if you actually bring your Nook to a Barnes & Noble store, but I haven't had a chance to try that yet. It has most of the functionality of an iPad, for half the cost, and I'm sure I'll get a lot of use out of it. There's more about the Nook Color on the B&N web site here. If any of you have e-readers, I would be interested to hear what you think of them! And if you have a Nook Color or know someone who does, I would really appreciate any tips on using it. Congratulations! I hope you'll enjoy this very much. 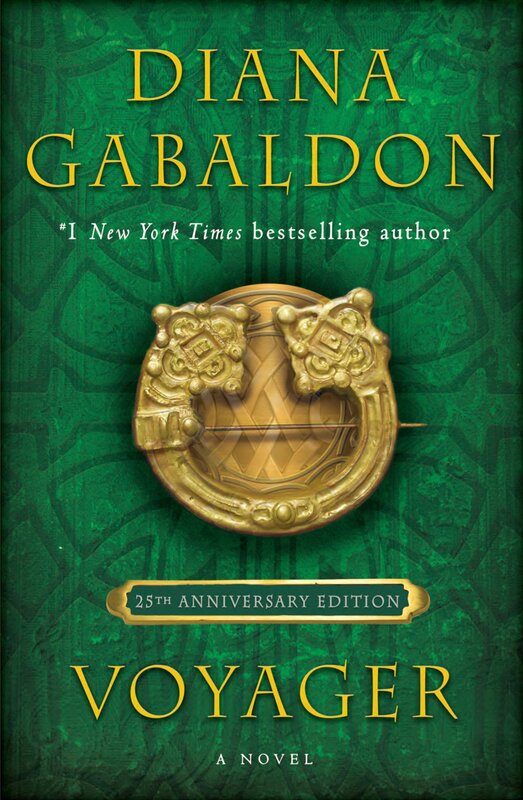 It's kind of fun knowing that the Outlander books can travel with you all the time. Thanks! Yes, I like the idea of having a portable library. This is going to be a lot of fun. What I like about ebooks is you can highlight text passages, earmark pages and make notes. It is really prefect for books like Diana's where you want to be able to quickly go to a certain section and reread or highlight dialog that is your favorite or maybe a clue. It also is a huge space saver. It has been wonderful that I don't have to worry about where I am going to put the next book I buy. I have a Kindle, but I might be looking into the Nook after seeing you can download from your library. As far as I know I can't do that on my Kindle. The prices on ebooks is shooting through the roof and, quite frankly, making me mad. In some cases it costs more to download an ebook than to buy the hard copy. There is one ebook I know of that is $18.99 and it is not near the size of one of Diana's books. I like the ability to bookmark, highlight, and look things up in the dictionary. I'm sure you're right about it being a huge space-saver, too! congratulations on Nook. I am quite sure you will not regret the purchase as the e-reader is so handy. How does the library system really work with it? I can't benefit of it here in Finland, but it does interest me. I have Kindle (which you very well know) and it really have made a difference in my reading. I love the way I can start to read the book right after the order. Also highlighting and the dictionary enhances the reading. I'm happy that my Nook has page numbers, believe me! Though I don't know how accurate they are. My local library has a system that lets you download e-books. I haven't really had a chance to play with it much yet. From what I understand, it puts the book on your e-reader for three weeks and then deletes it automatically after that time. 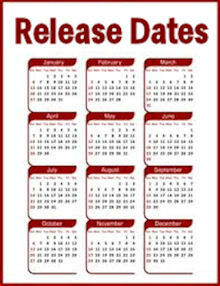 They also have many free e-books available for download, and I think those don't have a time limit. 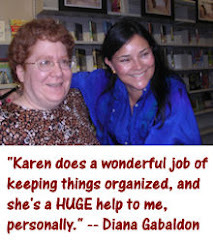 Congratulations Karen! I have a Nook and I love it. I use the library all the time to download books. My friend has the Nook color and loves it too. I think I need to upgrade soon. 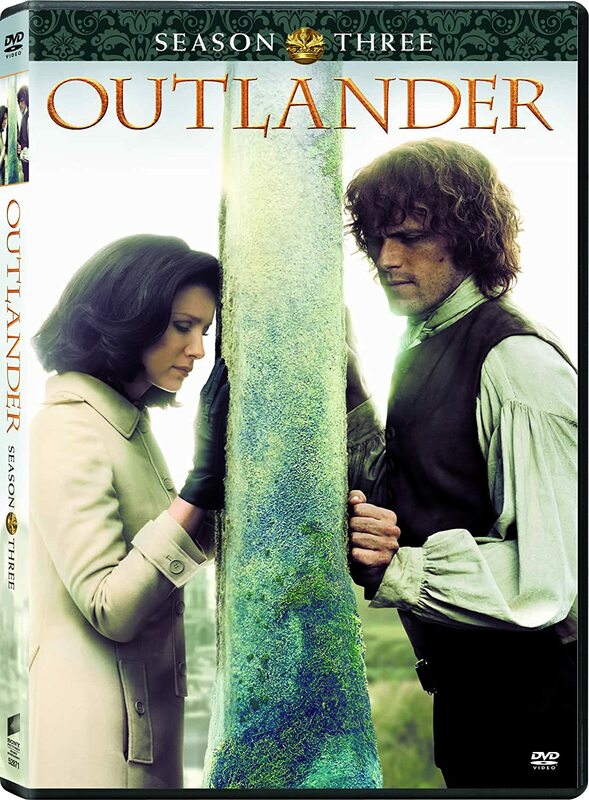 I downloaded every book in the series (Outlander was free on bn.com for awhile) to my nook. It's fantastic getting to carry my entire library around with me, so much lighter than carrying around books, though I still keep hard copies of my favorites.